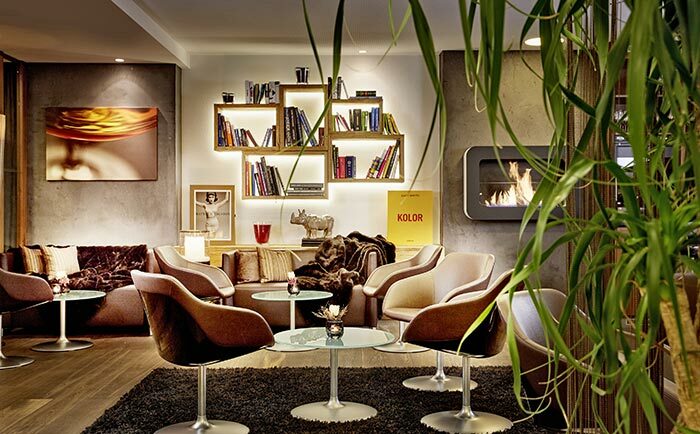 Three pinnacles of culinary delight: the Rosengarten’s restaurants in Kirchberg, Austria. 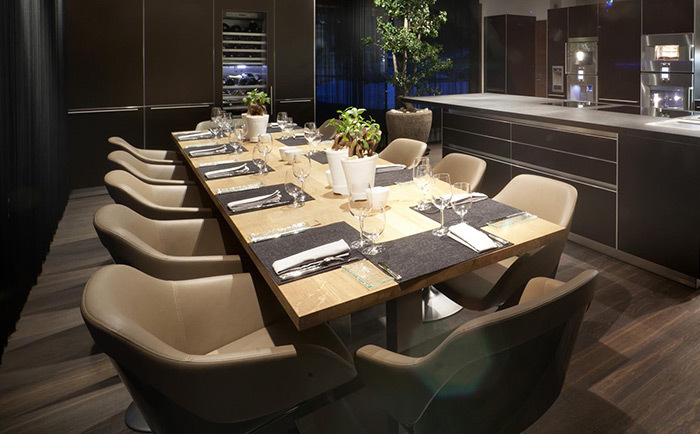 Award-winning Restaurant Simon Taxacher enchants gourmets from all over the world with French-Mediterranean cuisine. 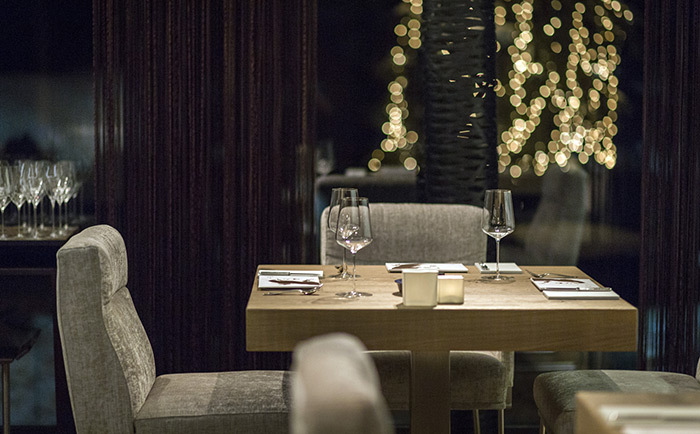 One of the three best restaurants in Austria, its fame extends far beyond the country’s borders. 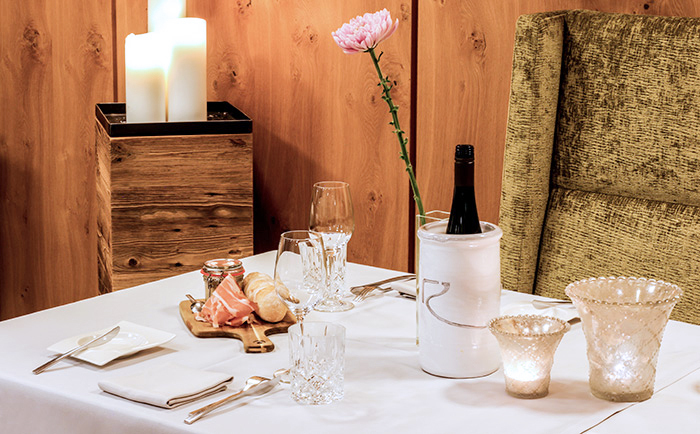 At the Bistro-Restaurant Rosengarten, guests enjoy superb Alpine fare prepared with sophistication and flair, and Studio N°4 on the top floor offers an innovative private dining concept for relaxed evenings in complete privacy. 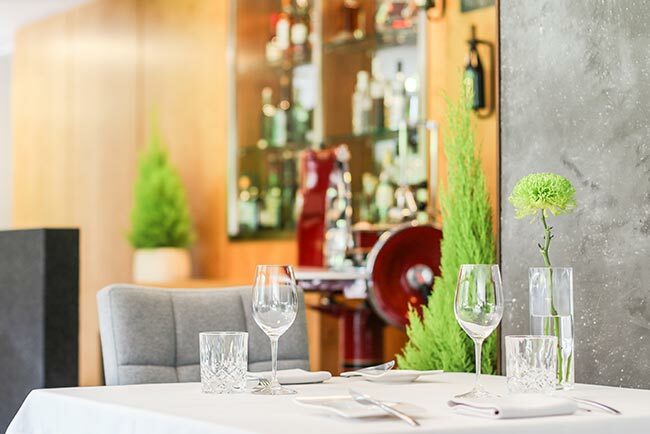 A triumphant blend of classic cuisine with French and Mediterranean influences, the four Gault&Millau toque-winning restaurant is amongst Austria’s best. For a delicious start to your day. For business lunches or working dinners. For afternoon teas. For events of any kind. Office dinner, Christmas party or special business occasion: we offer the impeccable private space with your own chef and waiting staff. Stylish and exclusive! Our lounge bar invites guests to linger in an elegant and informal atmosphere for a get-together, a ritzy aperitif or to end the evening after dinner.